Christian writers and authors contribute to our Topic Hubs, and if you register on the site you can "follow" your favorite writers and topics with a Dashboard that is unique to you. 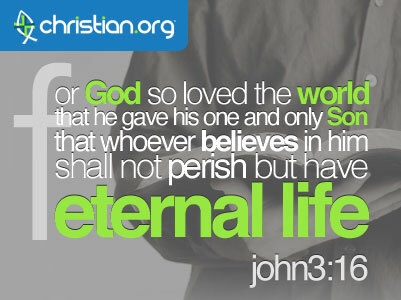 Be a part of Christian.org and grow spiritually with other Christ-followers. Join today and visit daily for devotionals, Bible study, articles on Christian living and much more. Grow in your Christian faith every day! Christian.org is a ministry of the Christian Web Network based in Dallas, Texas with contributors from across the United States and several countries. Lee Raney is the founder and Chief Servant Officer. The ministry of Christian.org is only possible through the contributions of our writers and volunteers. Are you a Christian writer, author or a pastor? Grow your on-line ministry by writing for Christian.org.